Nobody makes more trades than Seattle's GM. 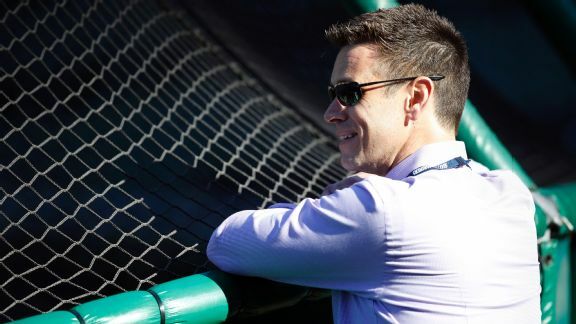 But to make Jerry Dipoto's never-ending overhaul work, he still needs to find the missing piece. 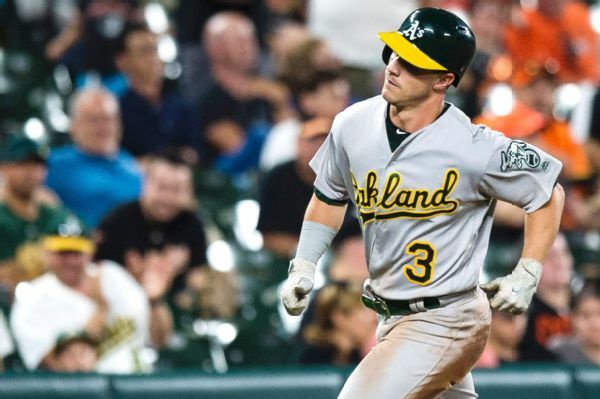 Athletics rookie Boog Powell hit his first career home run Monday -- and of course, he hit it in Baltimore just one day before he was to meet his namesake, the Orioles' legendary former first baseman. 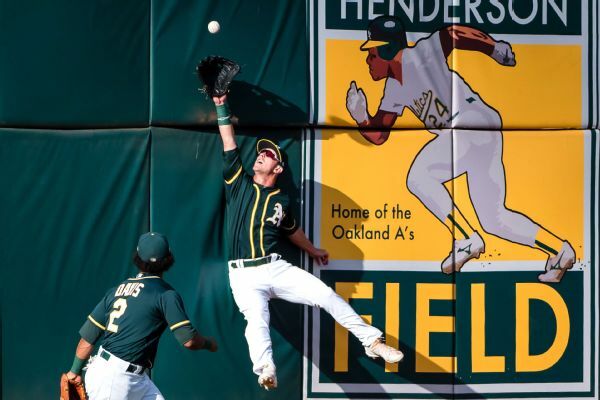 Boog Powell, after a trip to the emergency room Friday after he struggled to breathe prior to the game, made his Athletics debut a day later than he planned Saturday. 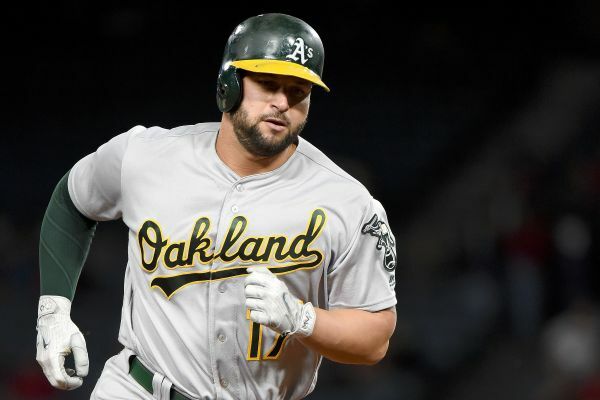 The Athletics traded first baseman and free-agent-to-be Yonder Alonso to the Mariners for minor league outfielder Boog Powell. 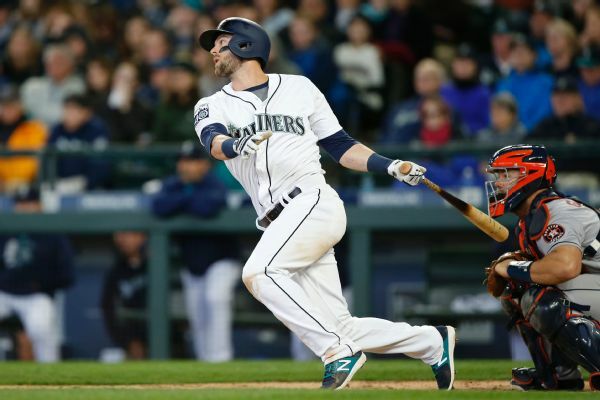 The Seattle Mariners activated outfielder Mitch Haniger from the 10-day disabled list before Sunday's game against the Toronto Blue Jays. 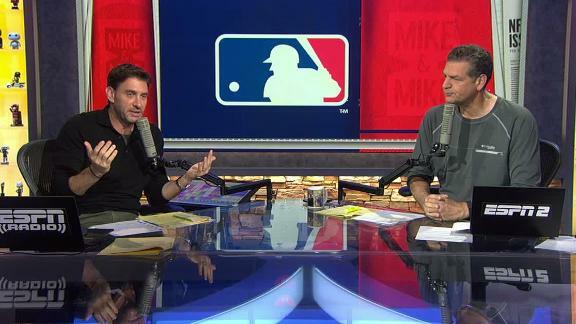 Mike and Mike are amazed by the MLB debut of the Mariners prospect Boog Powell, which happened without facing a single pitch. 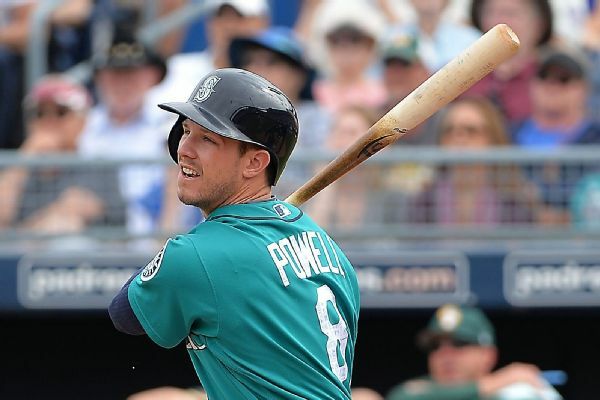 Promoted from Triple-A shortly before Seattle played Cleveland on Saturday, Mariners newcomer Boog Powell was announced as a pinch hitter before he was pulled when the Indians changed pitchers.